The 2018 Chevrolet Equinox is a fresh challenger in the ultra-competitive and saturated compact crossover SUV segment, where it will have to battle against the likes of the Toyota RAV4 and Mazda CX-5 for supremacy. 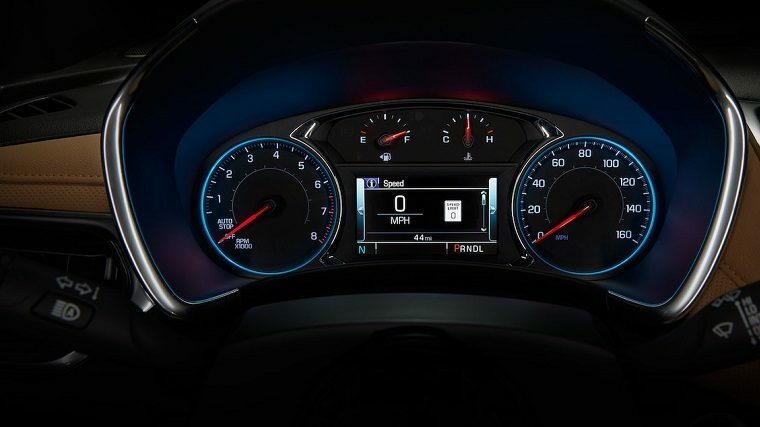 Fortunately for the Chevy Equinox, it has what it takes to win the fight on most fronts, particularly when it comes to engine performance and interior amenities. The 2018 Chevrolet Equinox is available in four trims: L, LS, LT, and Premier. What’s New for the 2018 Chevrolet Equinox? The 2018 Chevrolet Equinox is totally redesigned for the 2018 model year. It rides on an all-new architecture that is both smaller and lighter but doesn’t compromise interior space. The Chevrolet Equinox, though never forgettable, was never the most visually engaging vehicle in its class. The 2018 model changes this with a daring new look highlighted by sharp lines and tasteful chrome accents as well as what we would deem one of the best executions of Chevrolet’s signature grille. Add to that the perfect proportions and available Redline package, which adds black-out trim and sporty touches, and the 2018 Chevrolet Equinox is no doubt among the most eye-catching vehicles on the road today for all the right reasons. 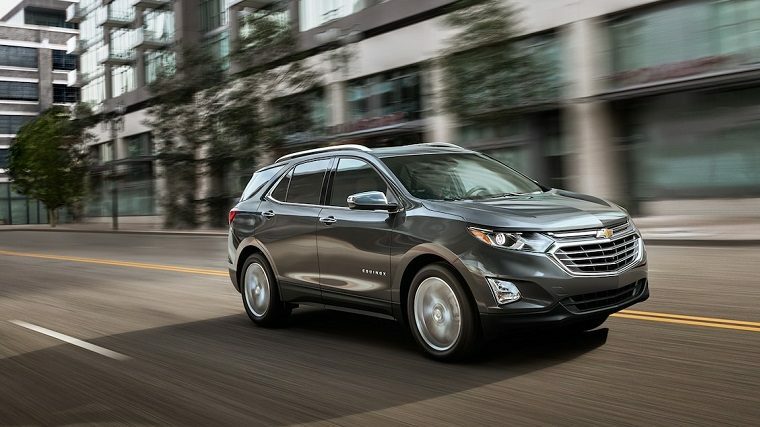 The 2018 Chevrolet Equinox is available in the following exterior colors: Summit White, Silver Ice Metallic, Orange Burst Metallic, Nightfall Gray Metallic, Mosaic Black Metallic, Cajun Red Tintcoat, Pepperdust Metallic, Satin Steel Metallic, Storm Blue Metallic, Sandy Ridge Metallic, Iridescent Pearl Tricoat, and Ivy Metallic. Every 2018 Chevrolet Equinox is powered by a turbocharged 1.5-liter inline four-cylinder engine that makes 170 horsepower and 203 lb-ft of torque. Those are surprisingly good numbers for such a little engine, giving the car good acceleration via the standard six-speed automatic transmission. 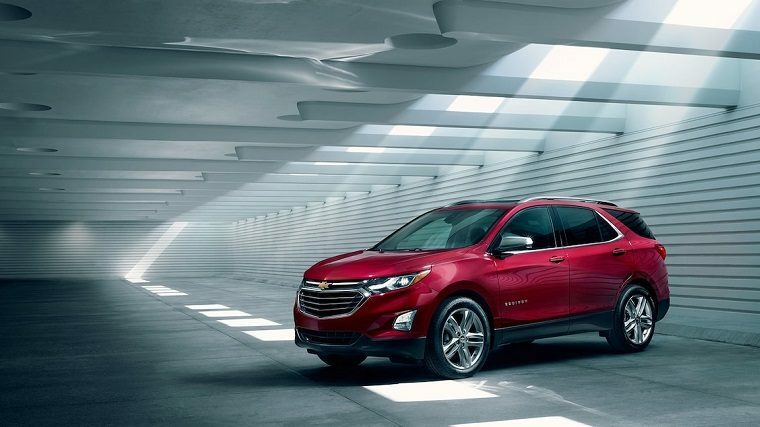 Later this summer, Chevrolet will add two powertrain options to the 2018 Equinox: a turbocharged 2.0-liter four-cylinder with 252 horsepower and a nine-speed automatic, and a 1.6-liter four-cylinder diesel with 236 lb-ft of torque and a six-speed automatic. All trims come with standard front-wheel drive (FWD). All but the base trim are also available with all-wheel drive (AWD). The 2018 Chevrolet Equinox gets an EPA-estimated 26 mpg in the city, 32 mpg on the highway, and 28 mpg combined when equipped with FWD. With AWD, mileage is slightly reduced to 24/30/26 mpg city/highway/combined. According to General Motors, the diesel coming later this summer should offer 40 mpg on the highway, which would put it at the top of its class. Despite the shorter platform, the 2018 Chevrolet Equinox has managed to preserve just about all of the interior space offered by its predecessors. 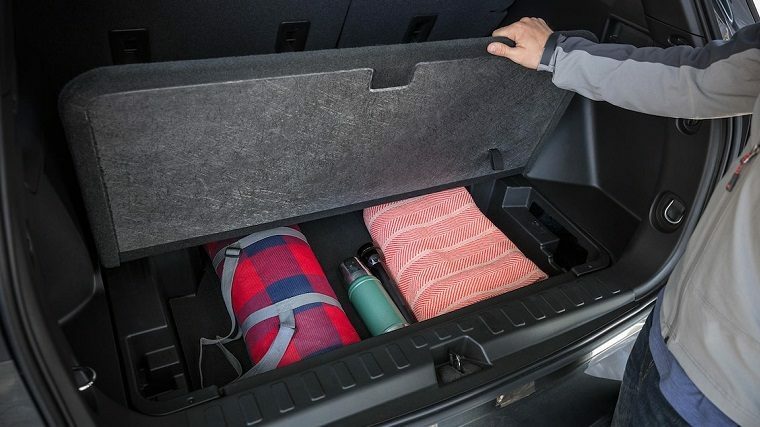 That has hurt cargo space a little but this is fortunately mitigated by the addition of a new under-floor storage compartment. While you won’t notice any difference in headroom or legroom, you’ll definitely notice the difference in refinement. 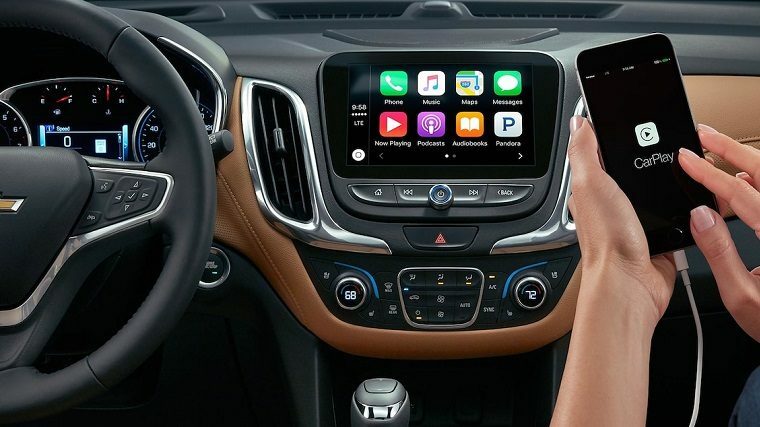 The Chevrolet Equinox now boasts more soft-touch surfaces and standard amenities than ever, active noise cancellation and a mobile Wi-Fi hotspot. Options include heated rear seats, unusual in this class, and premier leather seating. 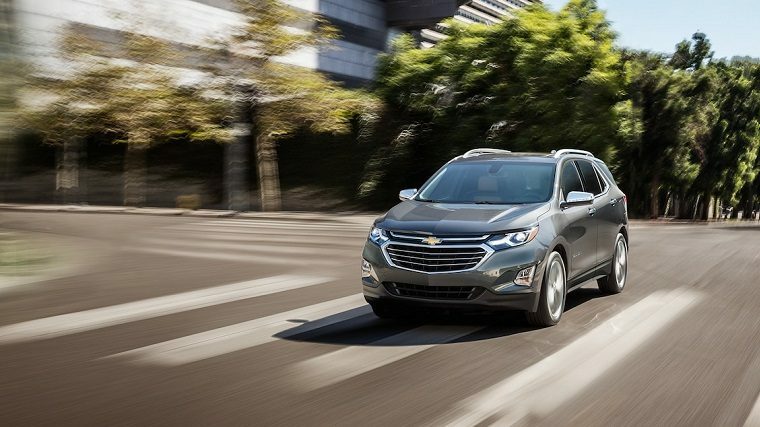 The 2018 Chevrolet Equinox has yet to be crash-tested by either the Insurance Institute for Highway Safety (IIHS) or the National Highway Traffic Safety Administration (NHTSA). 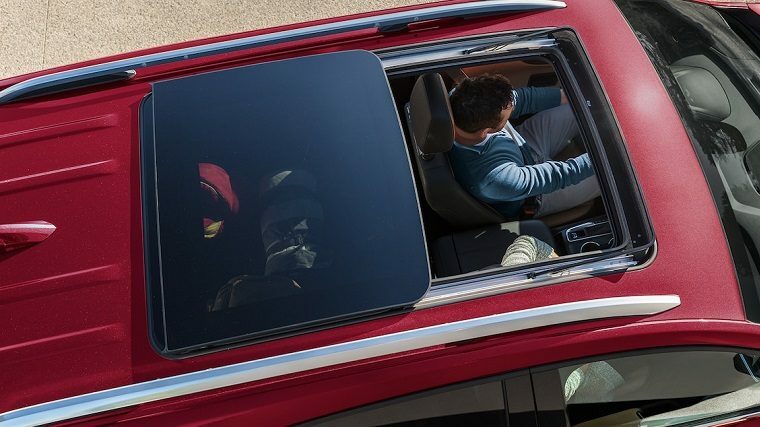 In addition to all of the standard safety features listed below, the SUV also comes with several active safety technologies, including collision mitigation and lane-keeping assist. This is one of the Chevrolet Equinox’s few blemishes, as these safety features and others tend to come standard on the competition.